Wright Patterson Air Force Base, located in Montgomery County, Ohio, a project comprised of 20 acres of invasive species management along the Mad River, was completed by Williams Creek Management Corporation (Williams Creek) in the summer of 2010. The target species controlled by Williams Creek were honeysuckle and autumn olive. 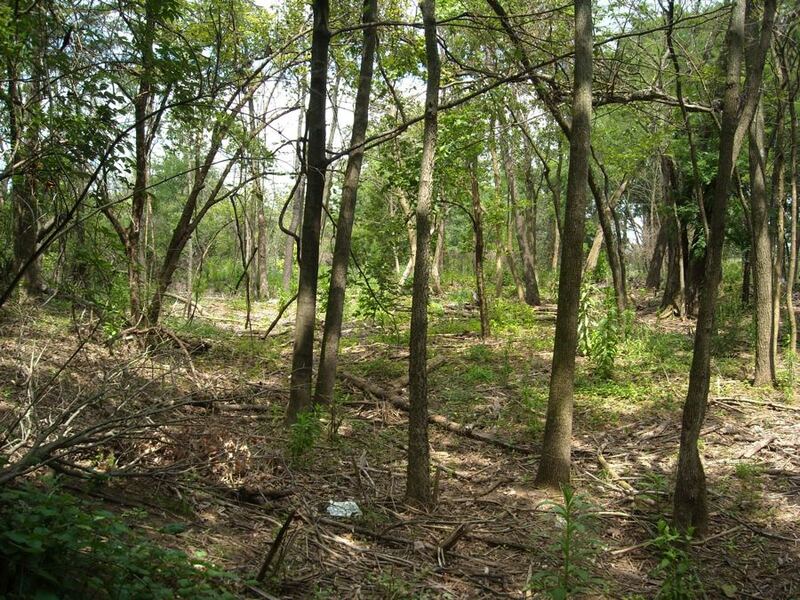 Wright Patterson Air Force Base had identified dense stands of the invasive species that caused sufficient issues with the woodland understory regeneration. 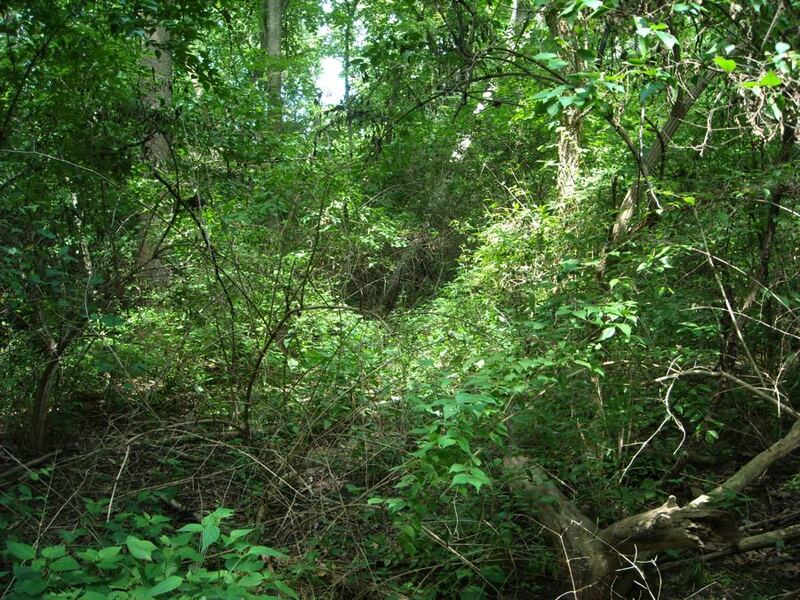 These targeted species compromised over 80% of the 20 acre understory. Williams Creek was contracted to control these target species using mechanical and chemical applications to reduce the invasive footprint. Specifically, Williams Creek used a Fecon machine to chip and mulch the targeted species. Once the honeysuckle and autumn olive had been mechanically removed, a low impact herbicide was applied to control re-sprouts. This project specification was to remove all Honeysuckle and Autumn Olive for targeted areas and chemically treat the stumps. The initial application had a success rate of an estimated 70% reduction in the targeted species. A follow-up herbicide application was conducted to control the remaining stumps that showed signs of revegetation. The removal of these targeted species will ultimately allow for the regeneration of native trees such as oak, sycamore, cherry and walnut trees to flourish. Also, by opening up the canopy the natural shrub layer and native seed bank will begin to propagate permitting the project to be successful.